Mark Carney, the governor of the Bank of England, agreed to extend his term until January 2020. Philip Hammond, Britain’s chancellor of the exchequer, requested the seven-month extension to Mr Carney’s planned leaving date to “support a smooth exit” for Britain from the European Union, saying the summer of 2019 “could be quite a turbulent period”. 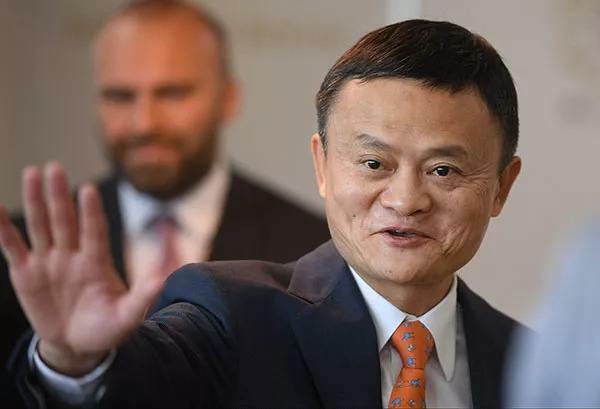 Jack Ma announced that he would step down as chairman of Alibaba in September 2019. 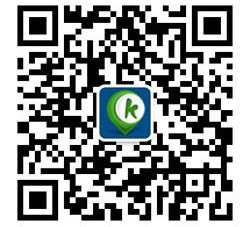 Mr Ma founded the Chinese e-commerce company 19 years ago and has been involved in running it ever since. The English-language teacher-turned-billionaire wants to focus on his work in education and philanthropy. His successor will be Daniel Zhang, who is currently Alibaba’s chief executive. As he’s still in charge, Mr Ma signed a deal through which Alibaba will take a 10% stake in Mail. Ru, a Russian internet giant and the owner of Vkontakte, the country’s most popular social network. Les Moonves resigned with immediate effect as the chief executive and chairman of CBS, following a spate of sexual-harassment allegations dating from the 1980s to the 2000s. The broadcaster has employed lawyers to investigate the claims, which Mr Moonves denies; if they find there is cause to dismiss him, he will forgo some or all of his severance package. 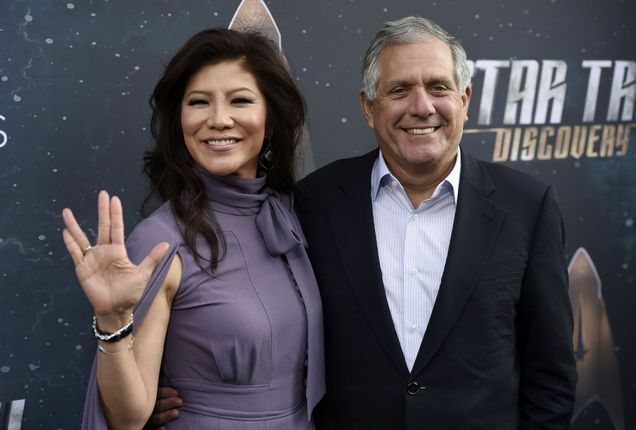 Mr Moonves, one of the media industry’s most powerful executives, had been embroiled in a battle with the Redstone family, the controlling shareholders in CBS, to dilute its voting power. With his departure, CBS shook up the board, bringing in new directors allied with the Redstones. Scott Gottlieb, the head of America’s Food and Drug Administration, said that the use of e-cigarettes among teenagers had “reached an epidemic proportion”. Retailers and manufacturers were warned to “substantially reverse these trends” or face fines and the possibility of having the products removed from the shelves. Debenhams reassured investors about its financial performance after its share price swooned in response to reports that it is considering a restructuring. The British chain of department stores has issued three profit warnings this year. Its close rival, House of Fraser, was saved from liquidation last month.